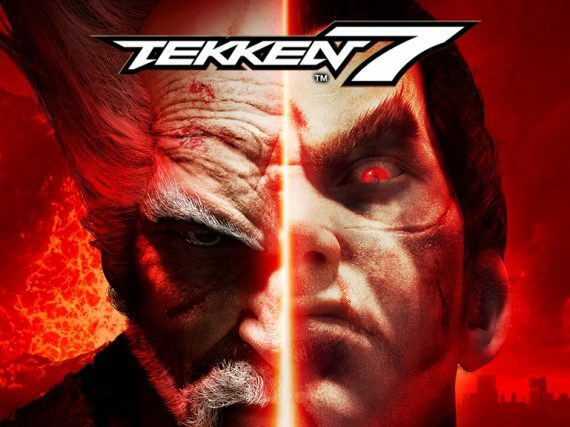 Tekken 7 is the ninth game in Bandai Namco Entertainment's fighting game series. Set shortly after the events of Tekken 6, the game once again focuses on the Mishima family infighting between Heihachi and Kazuya. 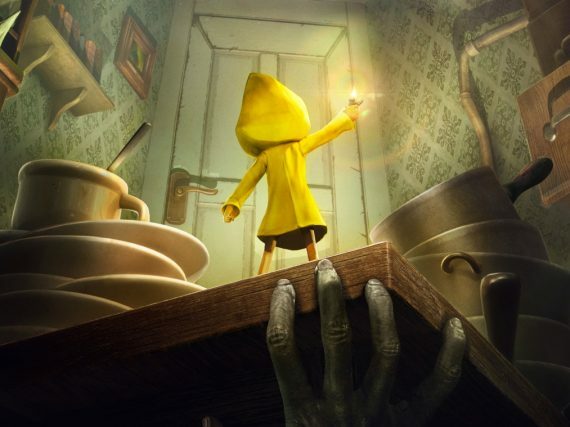 Steve reviews Tarsier Studios' new entry into the dark puzzle-platformer genre to see how it holds up among its contemporaries. 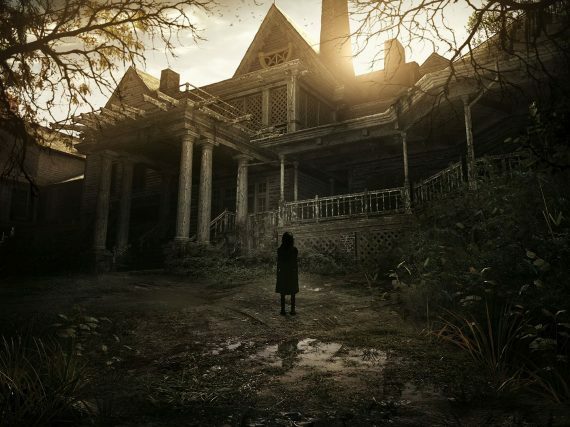 Steve delves deep into Resident Evil 7 to assess the new entry of the beloved franchise and find out if it really returns to the roots of horror. 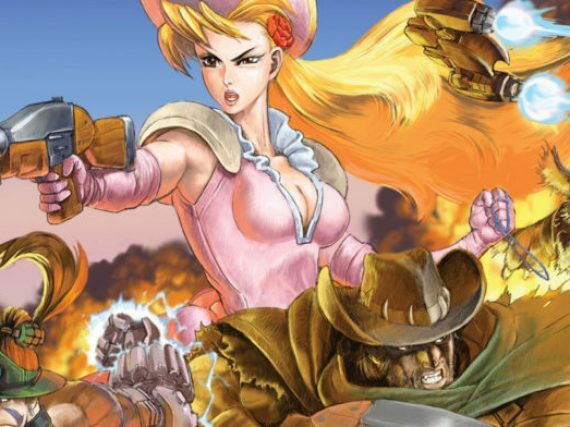 Steve takes a look at this modern remastering of a 1990s cult classic from Natsume. Is it worth a revisit? 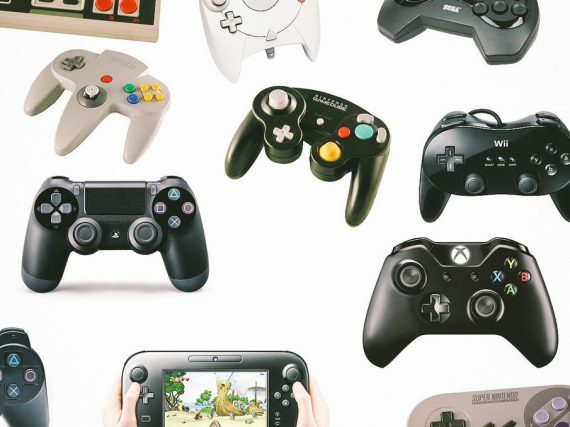 Steve narrows down the most enjoyable and unique gaming experiences 2016 had to offer in this year-end wrap up. 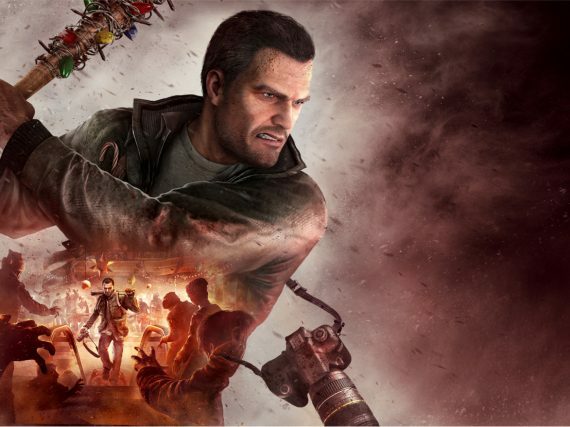 Capcom's Dead Rising 4 has finally arrived, can Frank West's return get us into the Christmas spirit this year? 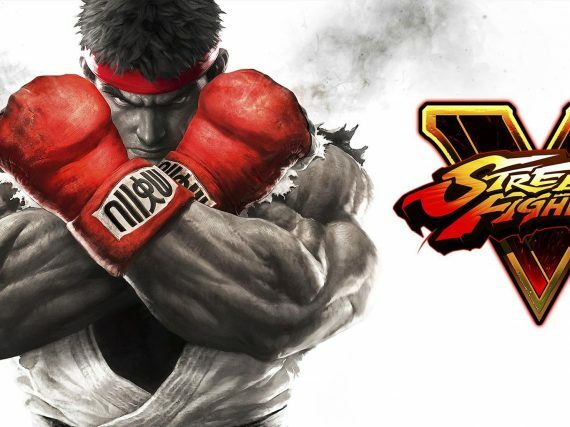 Street Fighter V was released in early 2016 exclusively for the PS4 console and computers running the Microsoft Windows operating system. We finally take a look at the game now that the first season of content has completed. 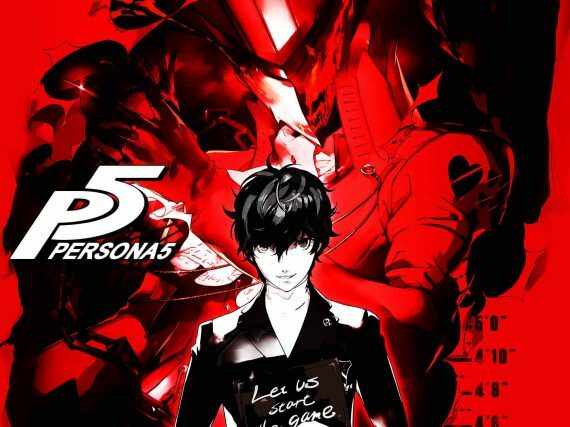 On February 14th, 2017, the highly anticipated JRPG, Persona 5, will release for PS4 and PS3 in the US and Europe. 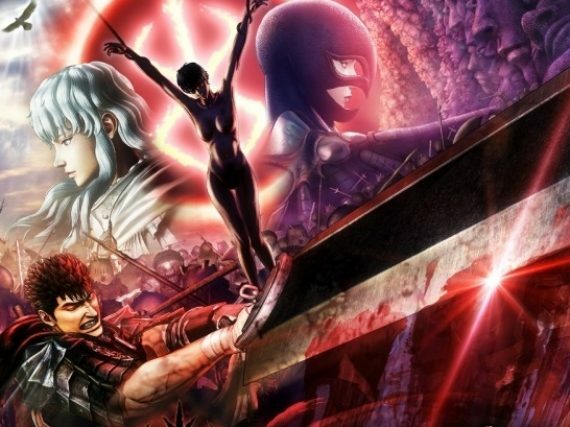 We take a look at the Japanese version of the game to give you an idea of what to expect when the game arrives next year.